Platinum Entertainment WA is proud to bring world-class entertainment to the Perth community. Here's some of our latest community project news. Shows announced at The Quarry Amphitheatre and Mandurah Performing Arts Centre. 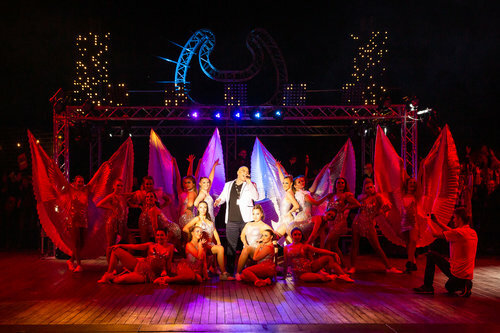 Jesus Christ Superstar extends season. Two shows added after five sell-out nights at The Quarry Amphitheatre. 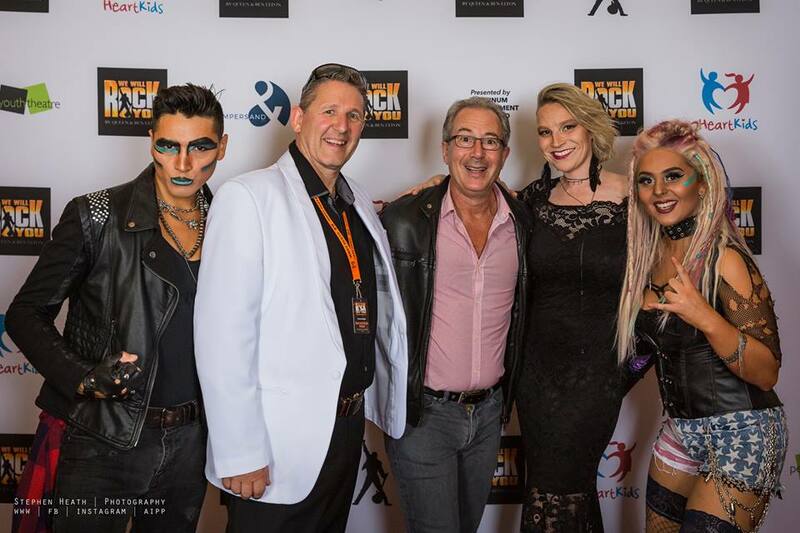 We Will Rock You Perth Gets A VIP Visit!